The term “new” is novel in a region like Burgundy that is steeped in centuries of winemaking history. Domaine Odoul-Coquard is “new” in the sense that they’ve only recently started bottling wine under their own name. In fact, the family has been farming their acreage in prime Côte d’Or real estate for decades, though the majority of production was sold to négociants. It has only been in the last decade that the Domaine has become recognized by critics and consumers for its superior vineyard holdings and quality. 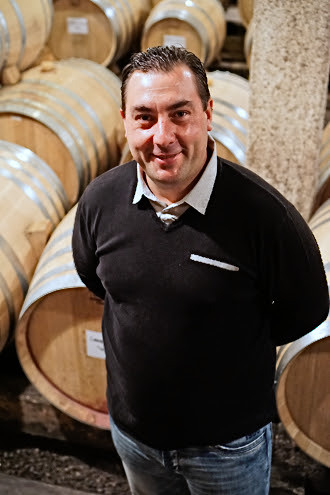 Particularly now that fourth generation Sébastien Odoul, after working at Domaines Dujac, Méo-Camuzet and Thierry Mortet, is fully in charge of the winemaking responsibilities. Sébastien farms a little over 20 acres of land in the Côte de Nuits, including a handful of Grand and Premier Cru plots. As with all serious growers, Sébastien is meticulous in the vineyard. His cellar practices are minimal intervention so the wines articulate the terroir of individual sites. The Domaine produces only 2,500 cases annually. 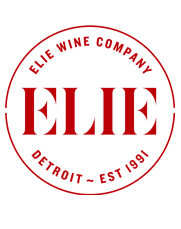 Stop by on Saturday to sample a few of these concentrated and elegant wines. Discount prices are based on purchase of any six bottles of Domaine Odoul-Coquard. 70-year-old vines inherited from Sébastien’s grandmother. The lieu-dit “Aux St. Jacques” is in the zone Vosnoise, to the far north of the commune and bordering Vosne-Romanée. You could toss a stone into “Aux Réas” from there. Boasting no fewer than eight Grand Cru vineyards the small commune of Vosne-Romanée produces wines of extraordinary depth and richness with elegance. The Premier Cru vineyard of “Aux Combottes” is sandwiched between the Grand Cru Vineyards of Morey-Saint-Denis and Gevrey-Chambertin. Assembly of seven year-old vines (40%), 30 year-old (30%) and 70 year-old (30%). Seven rows of 40 year-old vines running from the border of the “Grands-Echézeaux” Grand Cru vineyard down to the route nationale.